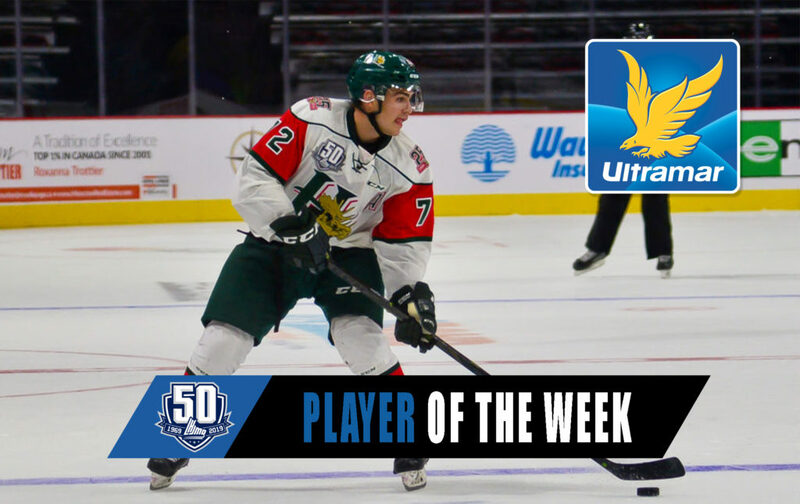 For the second time this season, Halifax Mooseheads center Samuel Asselin has been named the Ultramar Player of the Week. 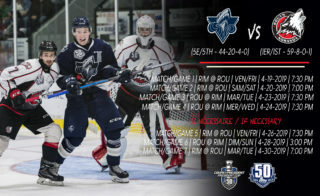 Suiting up three times in as many days, the 20-year-old from L’Assomption, Quebec racked up an impressive 11 points to go along with a +12 rating as the Maritimes Division leading Mooseheads went a perfect 3-0. 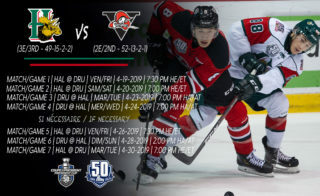 On Thursday night at home, Asselin scored twice and added a pair of assists as the Mooseheads rallied from three separate deficits to defeat the Victoriaville Tigres by a score of 7-5. The fourth-year veteran, who would assist on the eventual game winning goal by Antoine Morand, was named the second star of the back and forth contest. 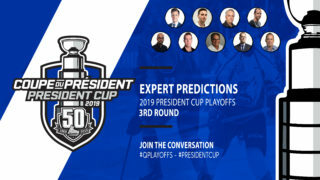 The following night, once again at home, the Mooseheads would find themselves trailing in the first period to the Sherbrooke Phoenix. 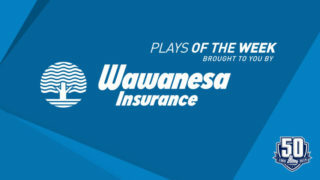 By the time the game was over however, Asselin would produce a five-point night, including his second hat trick of the season, as Halifax would roar back to earn an 8-2 win. This time, Asselin was named the game’s first star. Travelling to Moncton on Saturday night, the Mooseheads would again rally from a 2-1 second period deficit to defeat the Wildcats 4-2. Asselin’s league leading 40th goal of the season early in the third period would prove to be the game-winner. He would also chip in an assist on the opening goal of the game, on his way to being named the game’s third star. 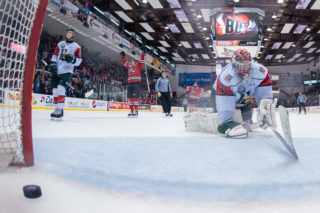 On the season, Asselin sits first on the Mooseheads and tied for seventh in the league with 69 points in 51 games. His 11 powerplay goals and seven game-winners place him among the league leaders in both of those categories. 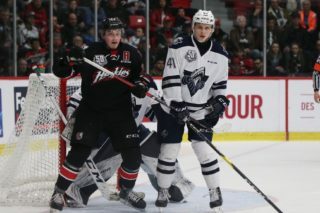 An All-Star at the 2018 Memorial Cup with the Acadie-Bathurst Titan, Asselin was invited to NHL training camp with the Columbus Blue Jackets in the fall of 2018.